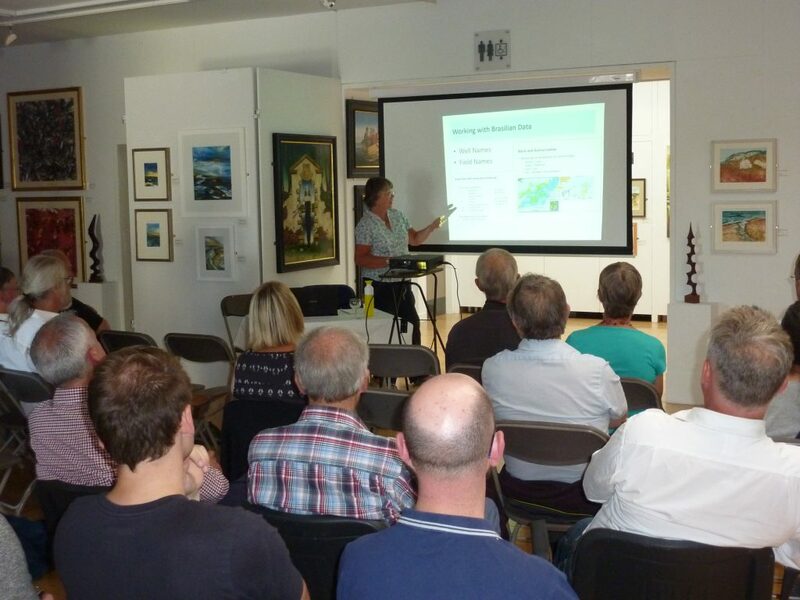 On Thursday 19th July Gill Scott a career long geologist gave a presentation around the work she did for 7-8 years as a part of the BG Group team based in Brasil. She claimed this was the most exciting and challenging project of her career, and it showed in her enthusiasm for the subject. By the end of the presentation we could all see why! Gill had accumulated copious amounts of public domain detailed information to which she added her own perspectives of the fascinating geology of the reservoirs of lacustrine carbonates with no known present day equivalents, chemical deposition into ‘shrubs’ and spherulites. Gill’s final section described the development done so far on the BG Group (now Shell) fields and the other Petrobras acreage fields in the Santos basin. The Brasilian Pre-Salt fields really do have world class status. There was a spirited Q&A session afterwards with Gill being careful not to step too close to any data or information that may be considered confidential. 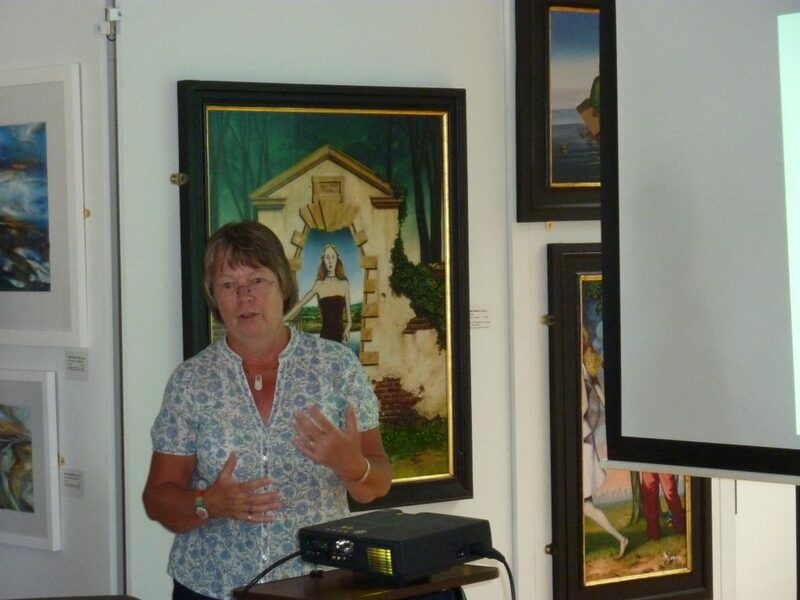 A great presentation, thank you Gill.